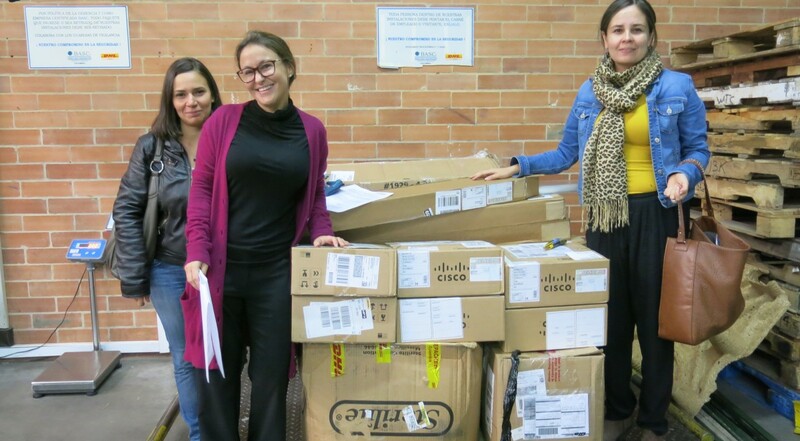 As part of a creative program between K.I.D.S – Fashion Delivers and Gymboree's Crazy 8 stores, Give To Colombia received 14 boxes filled with over 800 items of beautiful clothing, shoes and accessories, which were shipped to Colombia with the help of APC Colombia and Conexión Colombia. 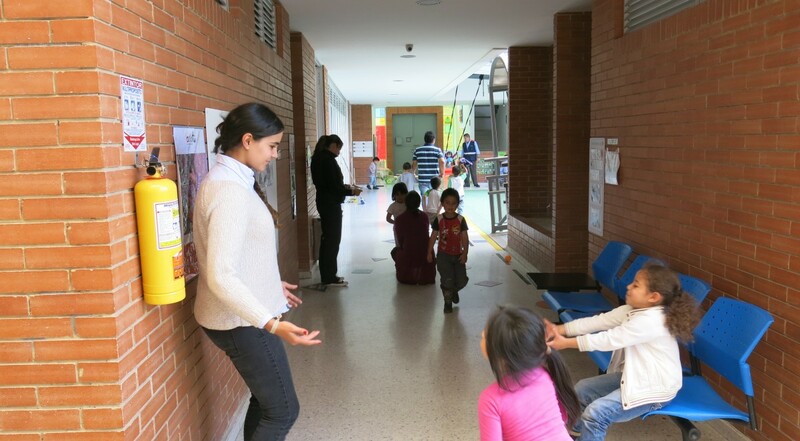 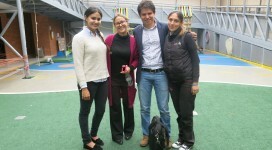 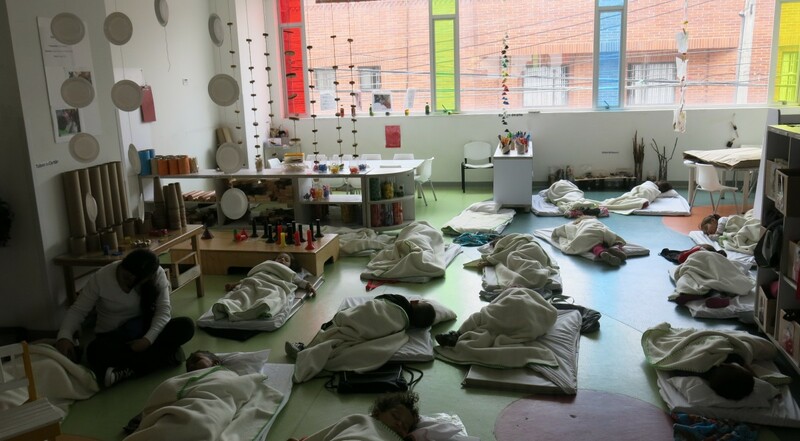 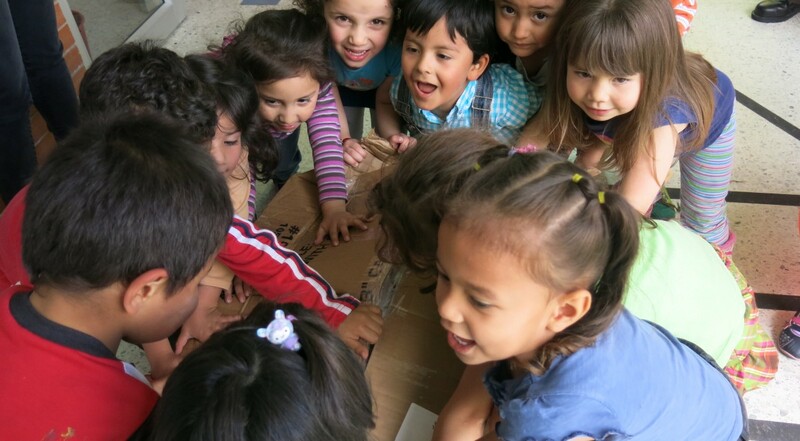 These were then delivered to the Early Childhood Development Center Olaya Herrera in Bogotá where in alliance with aeioTU – Fundación Carulla we created a program called "The Wardrobe" or "El Ropero". 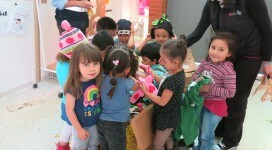 This program seeks to provide children with proper clothing by helping parents from low-income communities purchase these items for a symbollic prize. 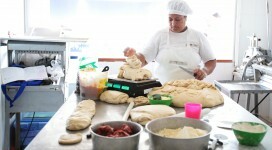 The funds raised will in turn allow the center to be sustainable. 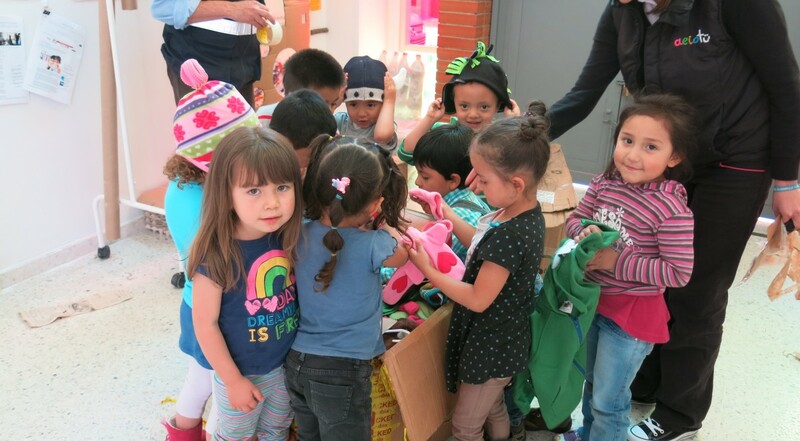 On September 20th, The Wardrobe opened its doors to the community and it now continues serving the families of the Olaya Herrera neighborhood.